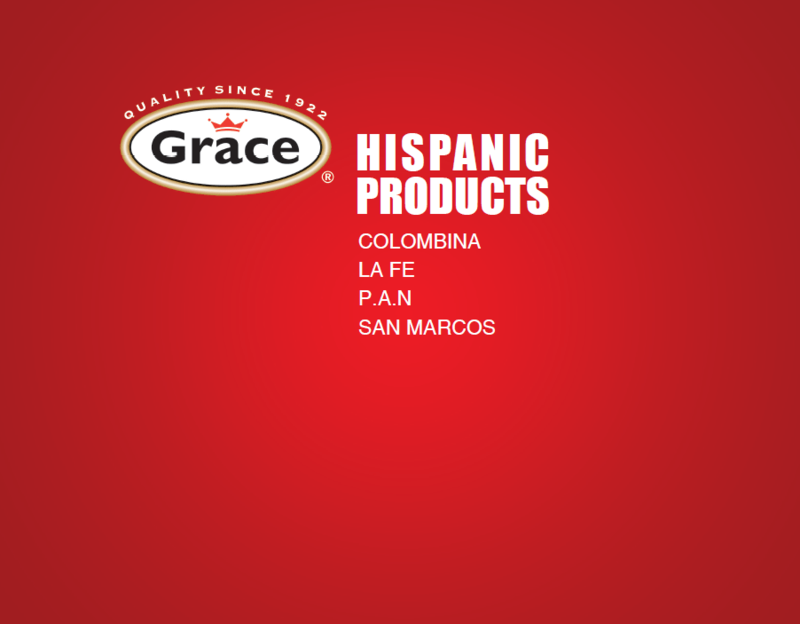 Grace provides a wide range of food and beverage options ranging from coconut water, hot pepper sauce, sodas, tropical juices, cooking sauces and seasonings, to canned meats, beans, and snack foods such as banana or coconut chips. We sell a range of Jerk cooking products that enable Canadian cooks to recreate the exciting flavours of Island BBQ. 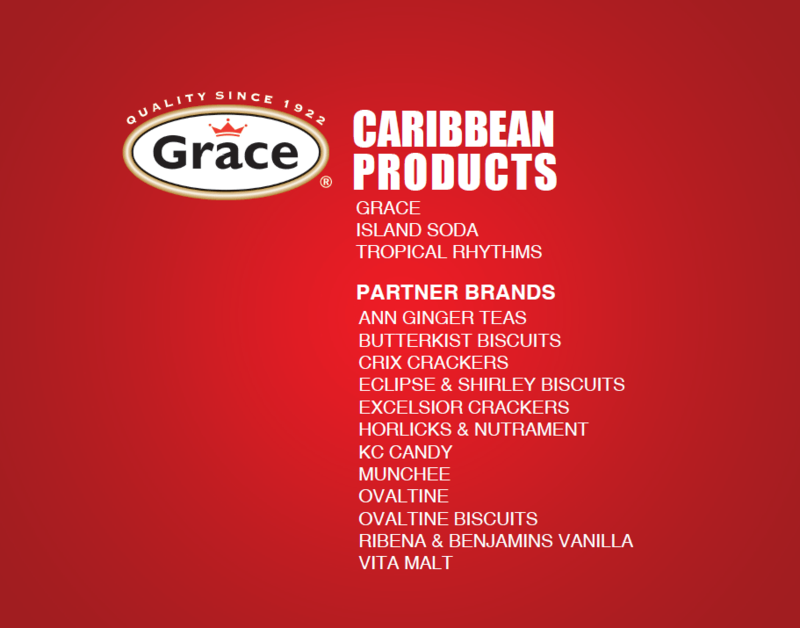 If you are interested in selling GraceKennedy products in your store or restaurant and are located in Ontario, you can contact us directly. If you are located outside of Ontario, please contact one of our distributors listed below. 3651 – 21 Street N.E. JOHN L NORGET & CO. LTD.